Be a Change Agent. 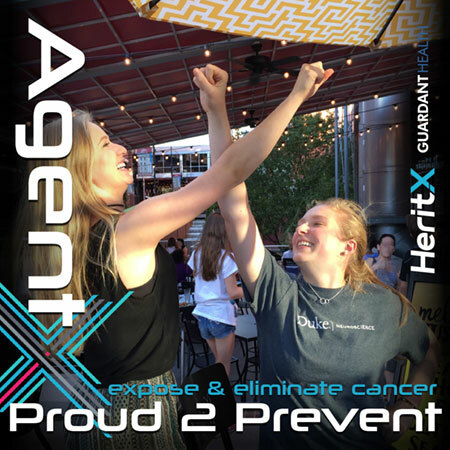 Post a photo of you forming an “X” and Guardant Health will donate $10 to HeritX research for preventing inherited BRCA cancers. Post a photo with your way of expressing an “X,” the symbol for prevention in American Sign Language, and share it with your friends. 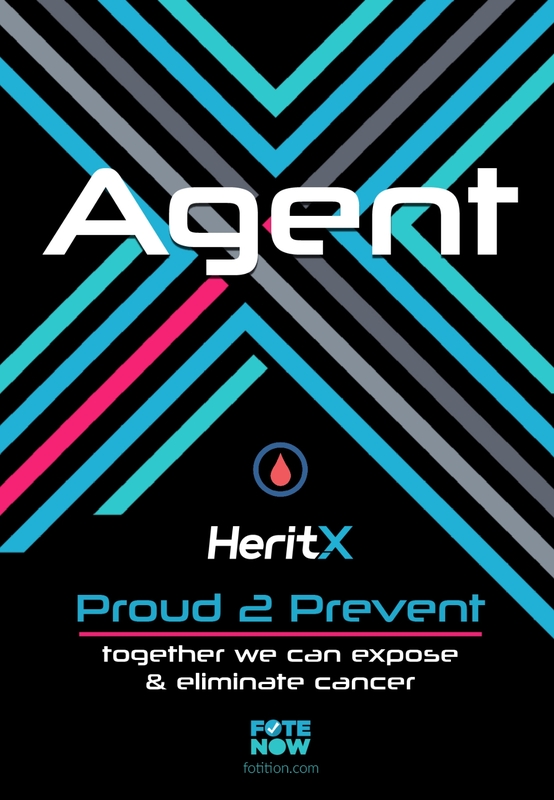 For every “Proud 2 Prevent” Fote, the amazing people at Guardant Health will make a donation of $10 to HeritX to support their groundbreaking research aimed at preventing inherited BRCA cancers. You will also be raising awareness for inherited cancers and the critical work for millions of families. 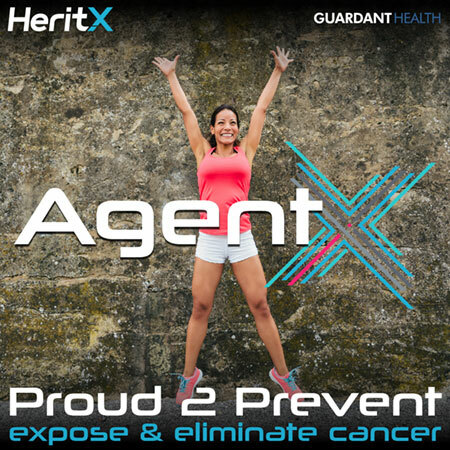 So, be a Change Agent and join the movement of people determined to expose and eliminate cancer!